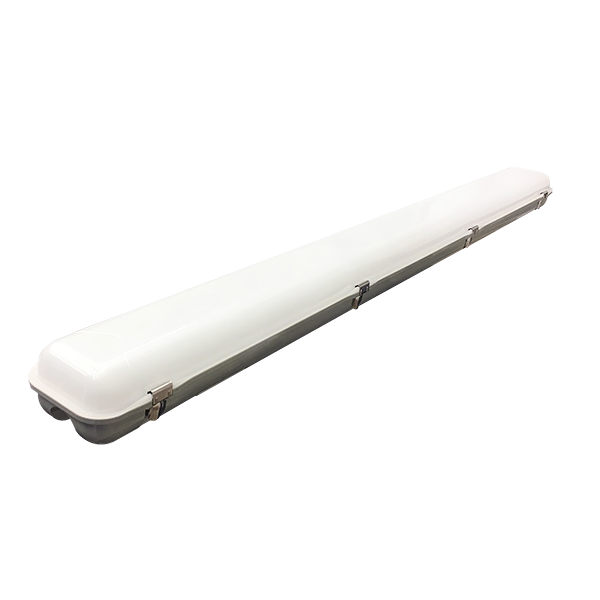 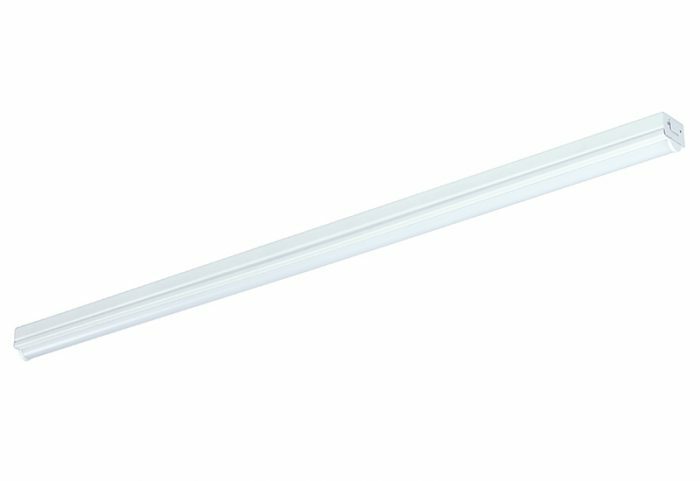 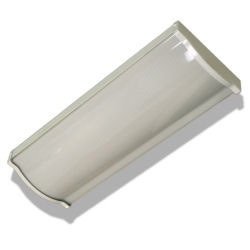 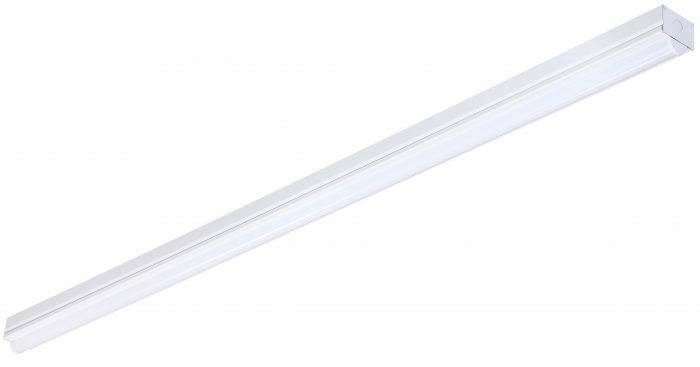 RP Lighting and Fans has converted many of our standard fluorescent wraps, clouds and strip lights into LED light sources at a very competitive price. 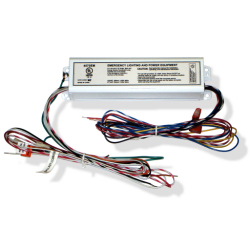 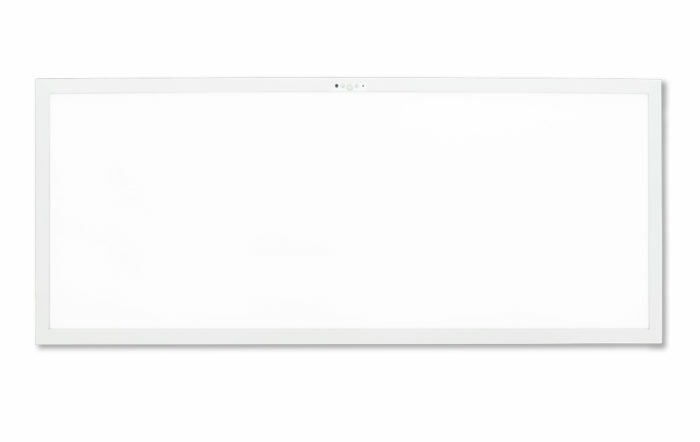 This category of products will include 120V/277V ballasts and drivers with Emergency Back options. 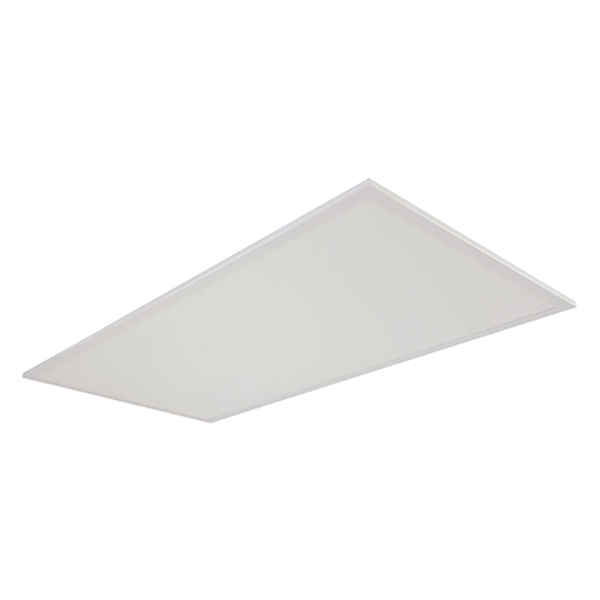 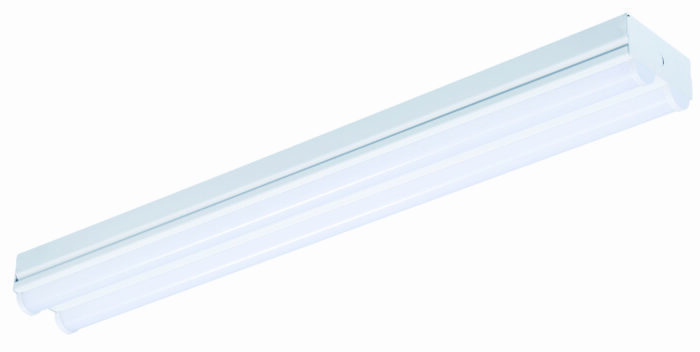 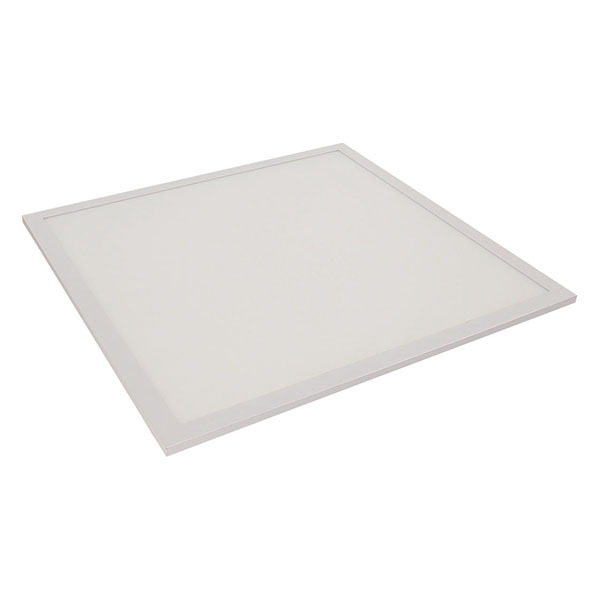 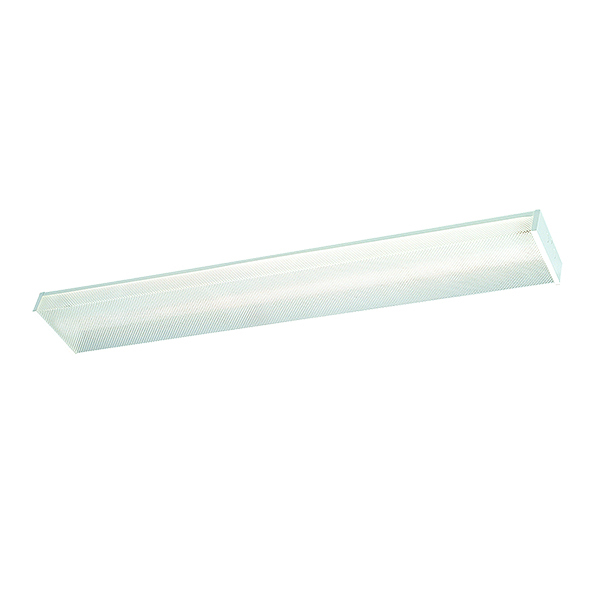 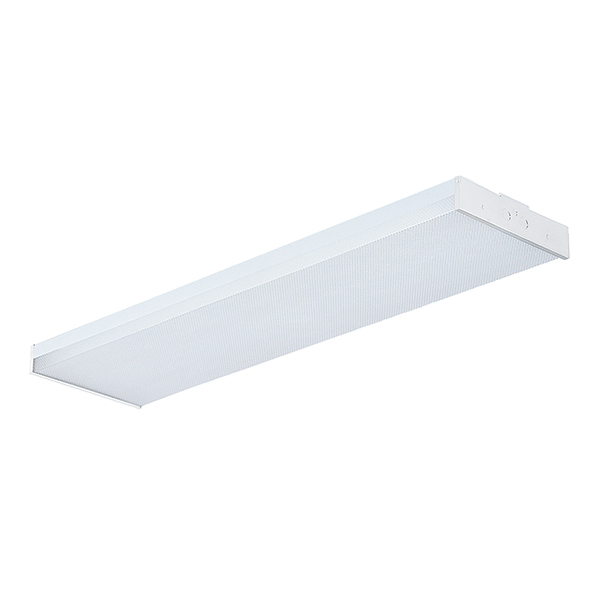 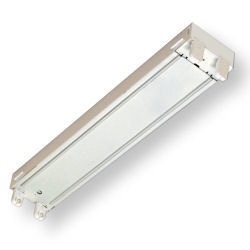 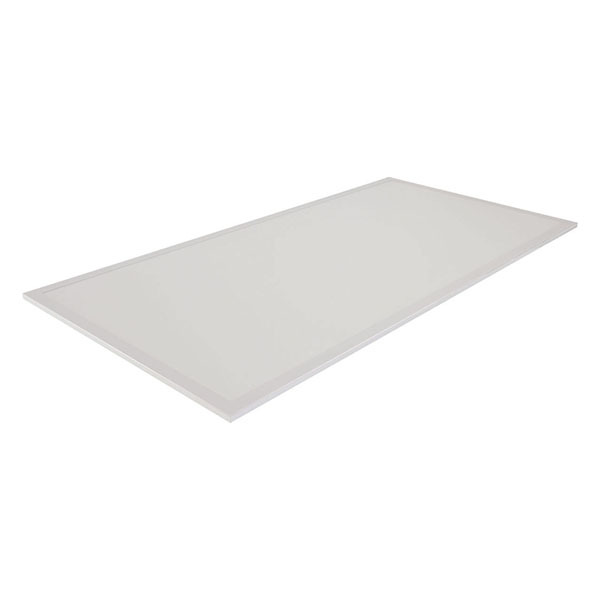 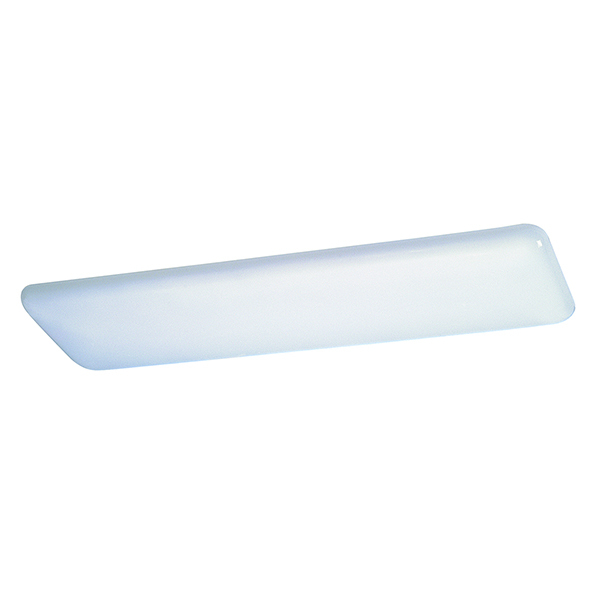 RP Lighting and Fans is your complete source for Linear Lighting.